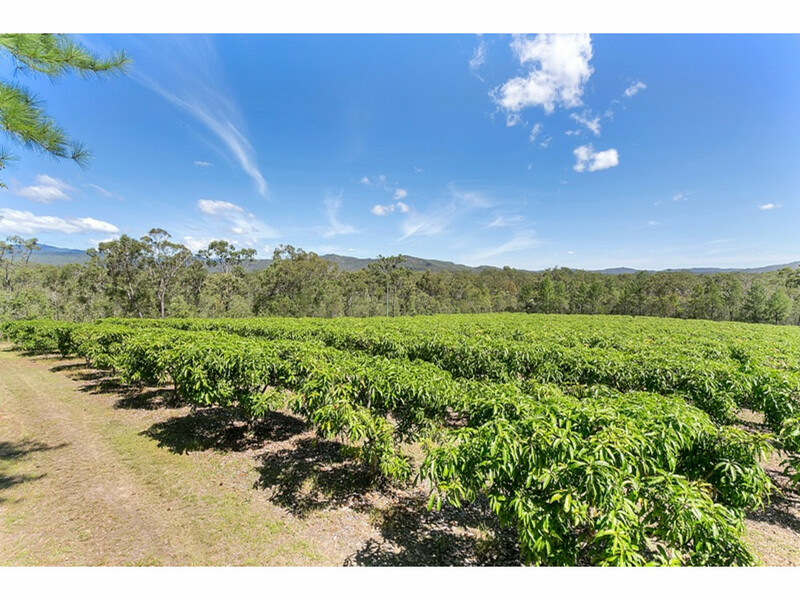 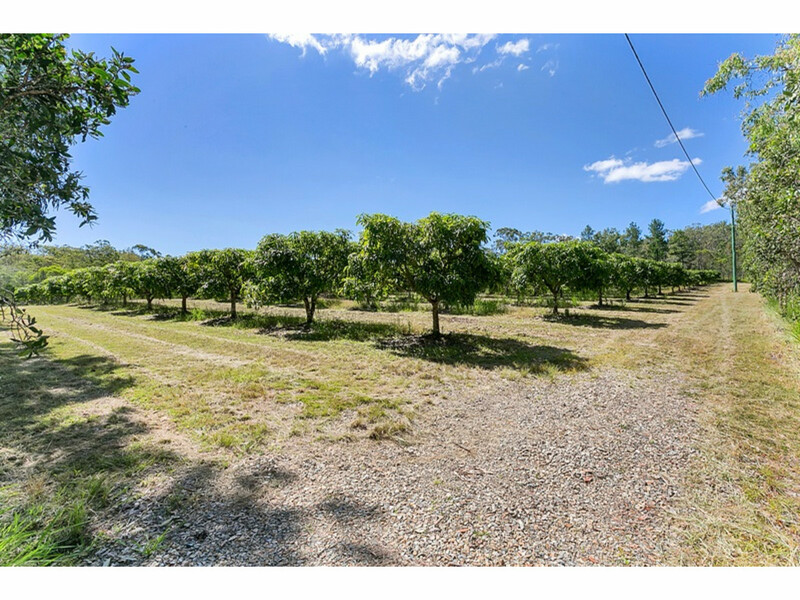 This farm currently operates a 430 tree strong Mango orchard which yields 15-25 tonnes, depending on the season, but property offers unlimited possibilities for Primary Production income with much of the infrastructure already in place. 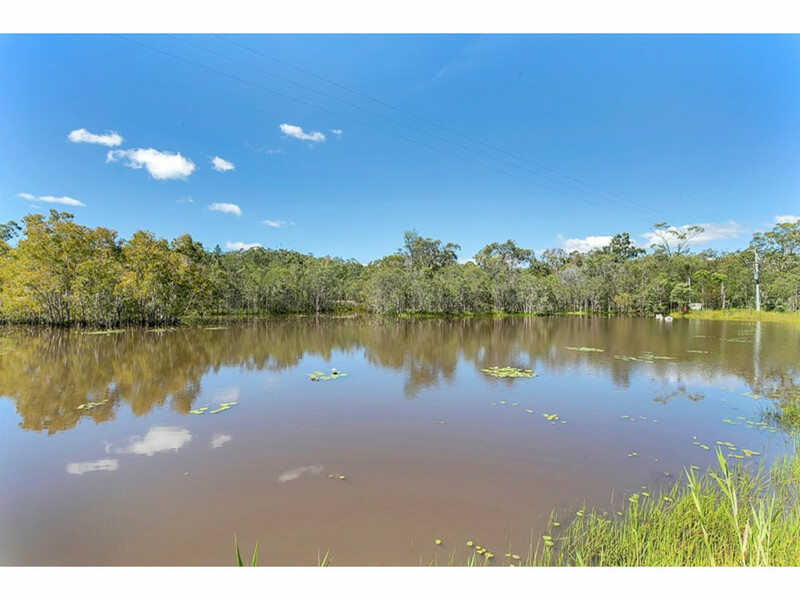 There are three dams on the property with the larger one able to hold 20ML the two smaller ones are close by. 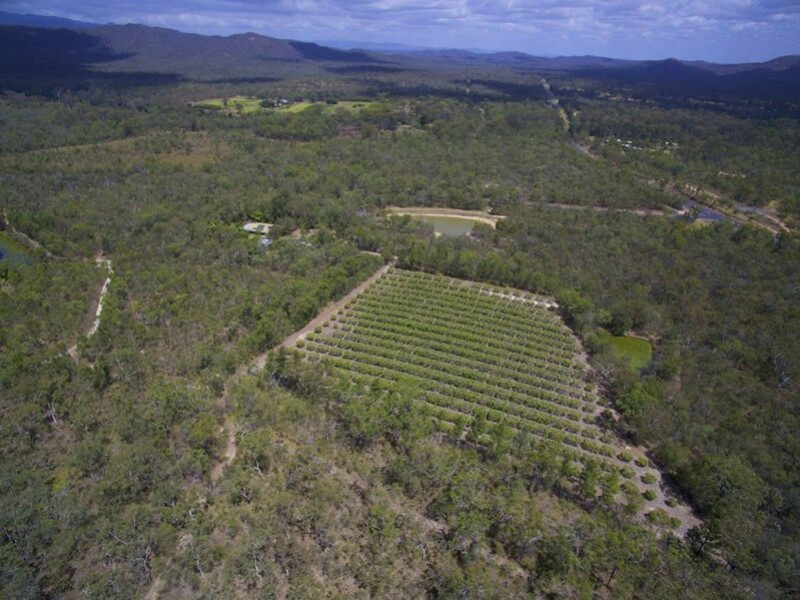 Power runs all the way to the back of the block and there has also been a water hydrant installed next to the mango orchard. 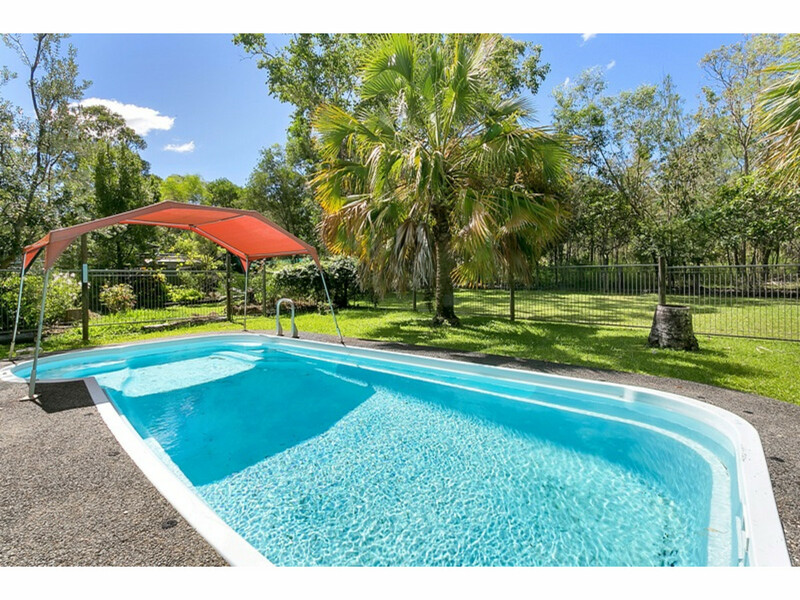 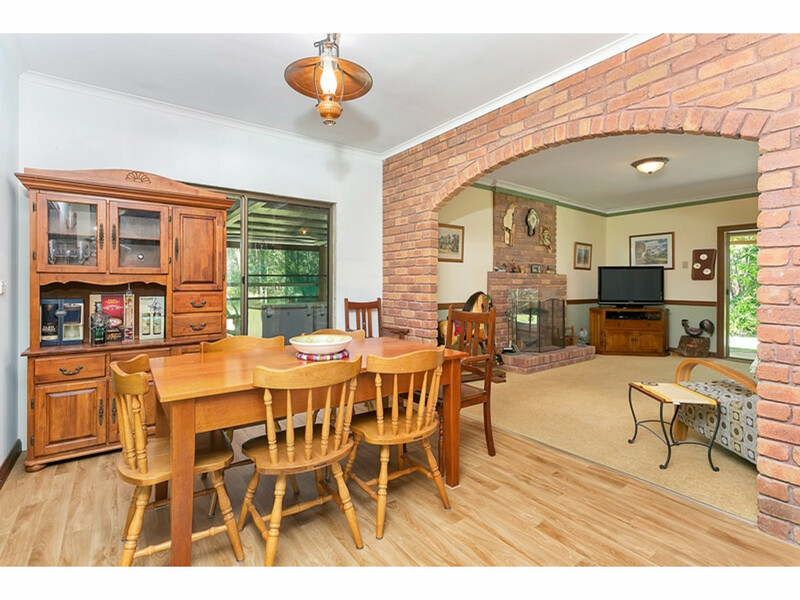 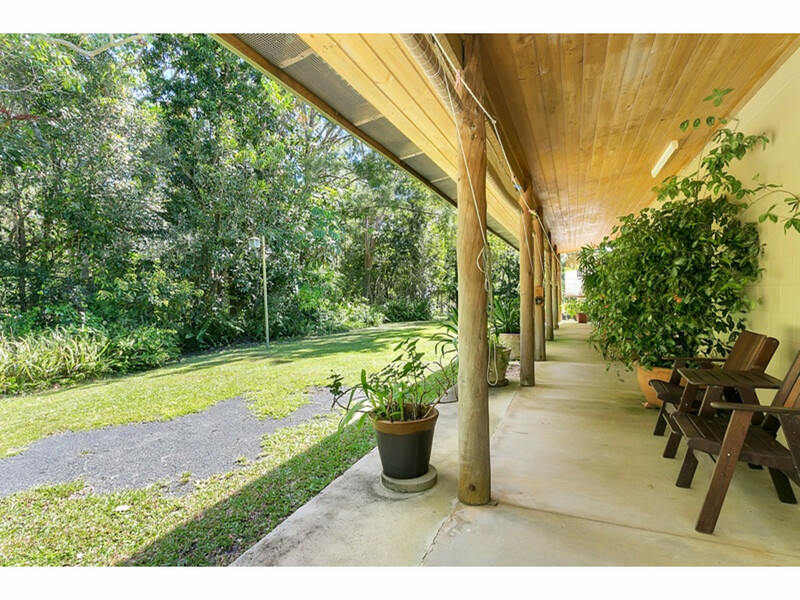 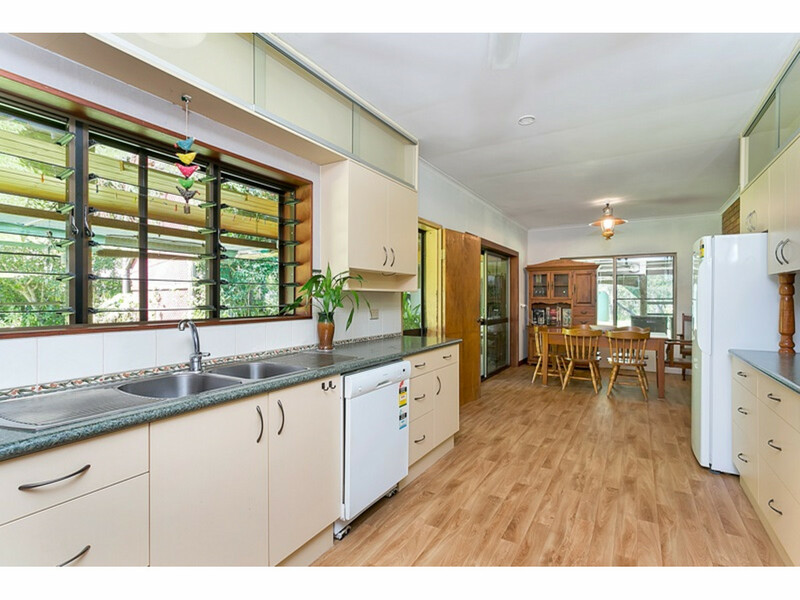 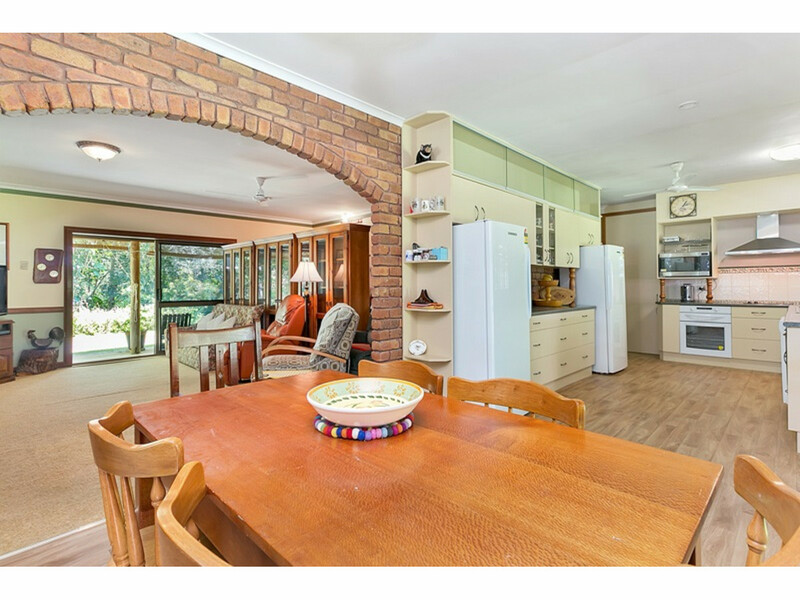 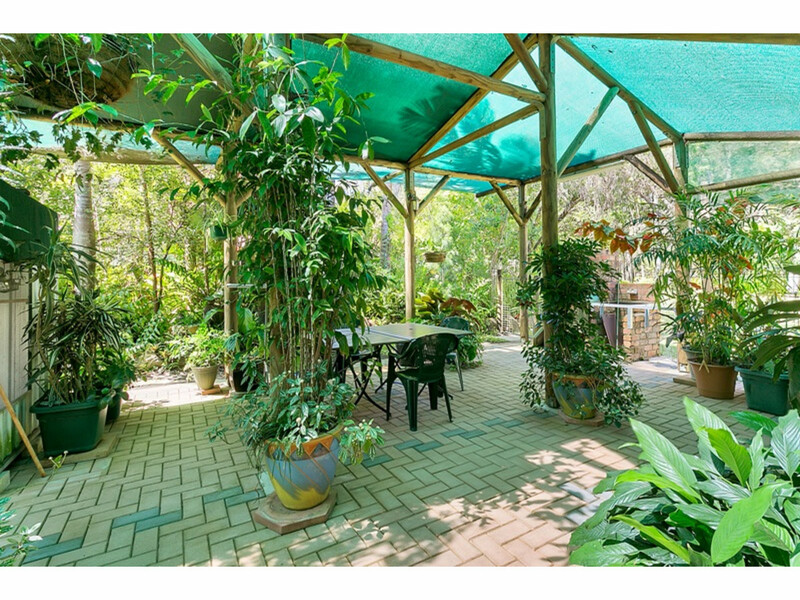 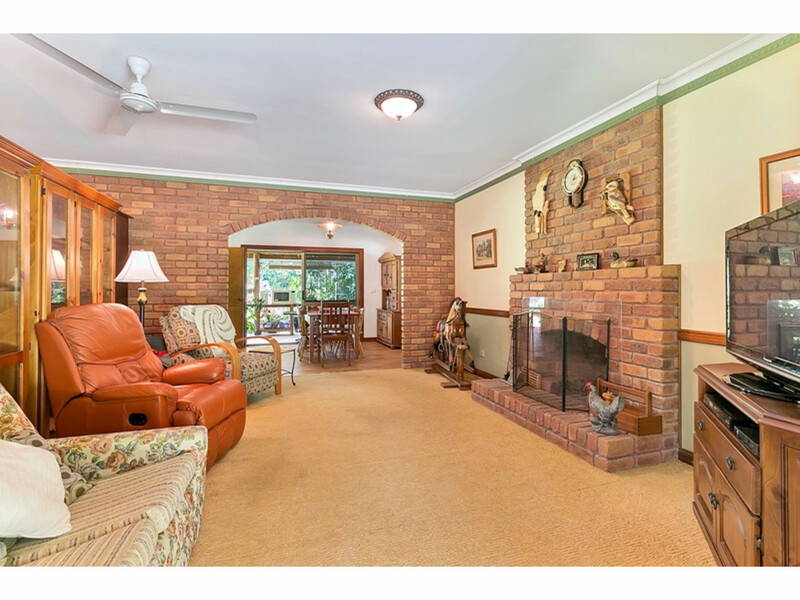 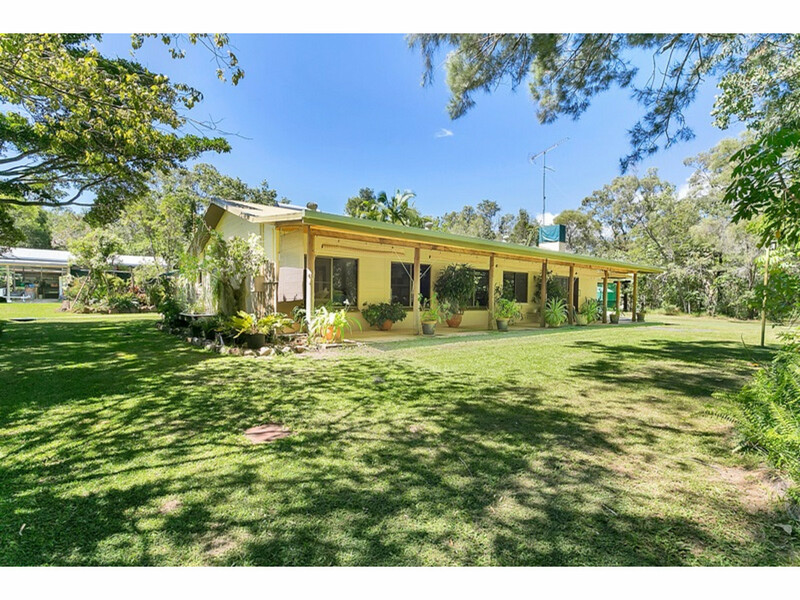 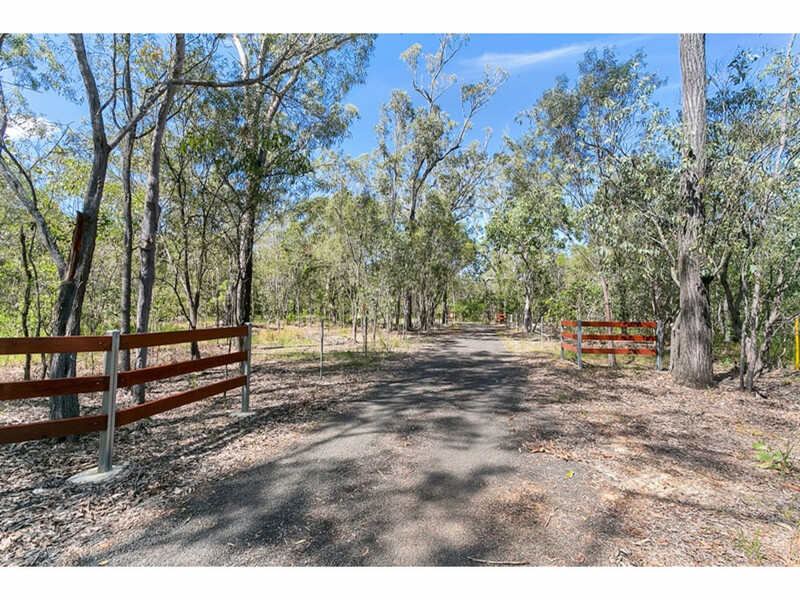 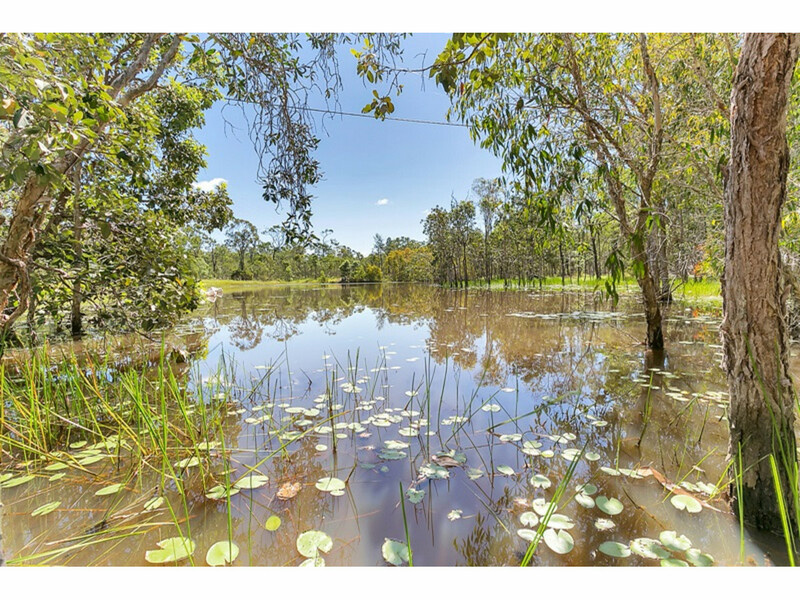 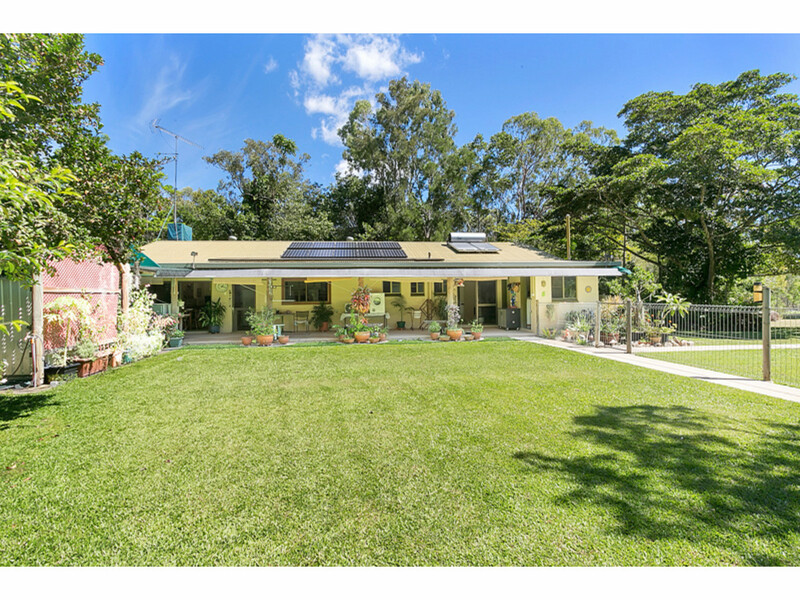 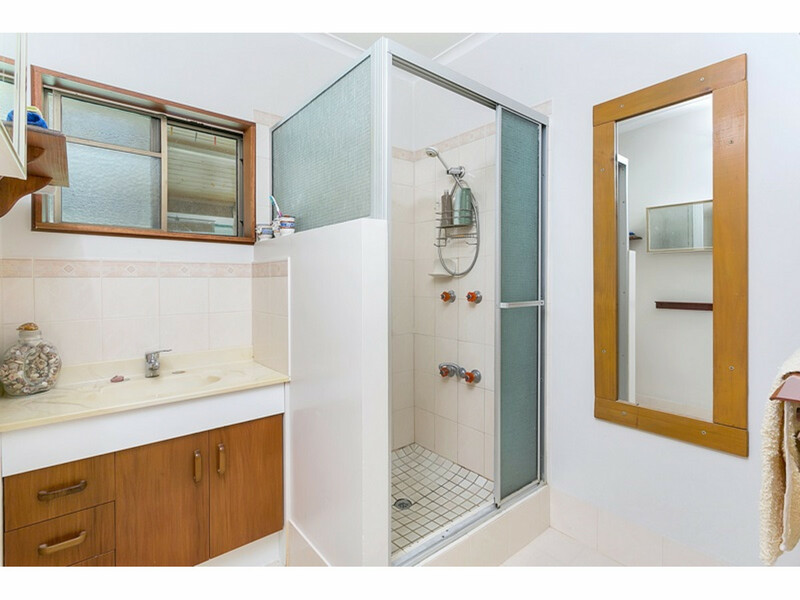 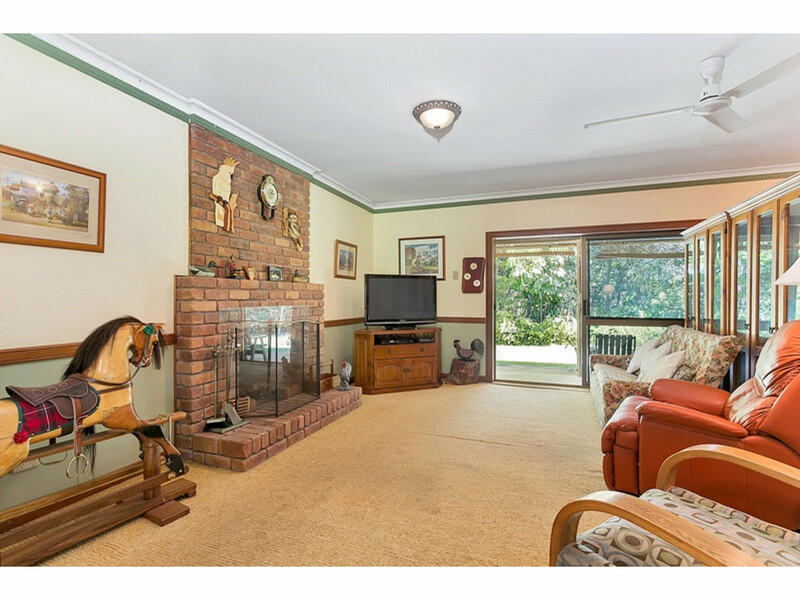 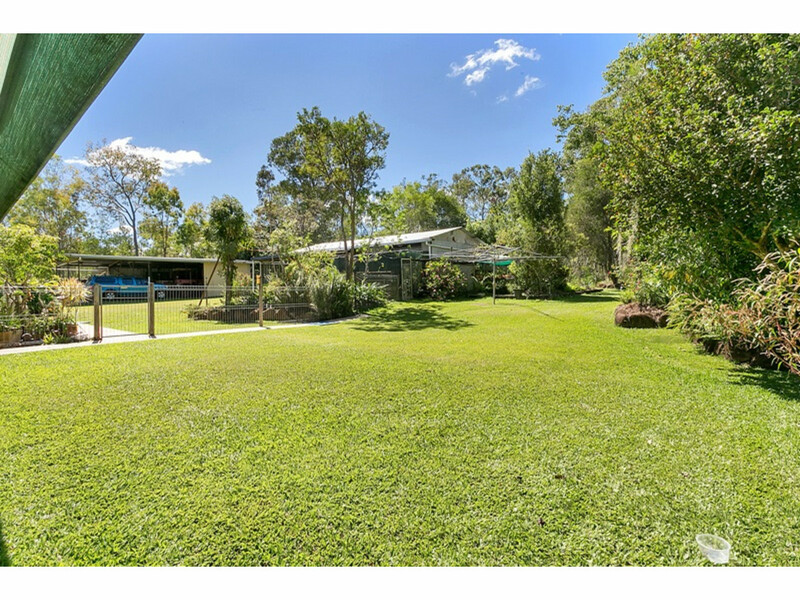 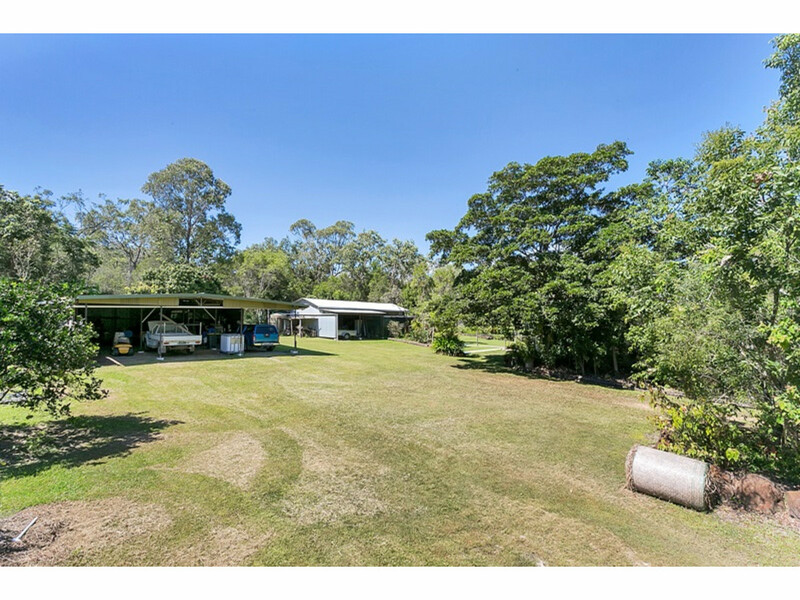 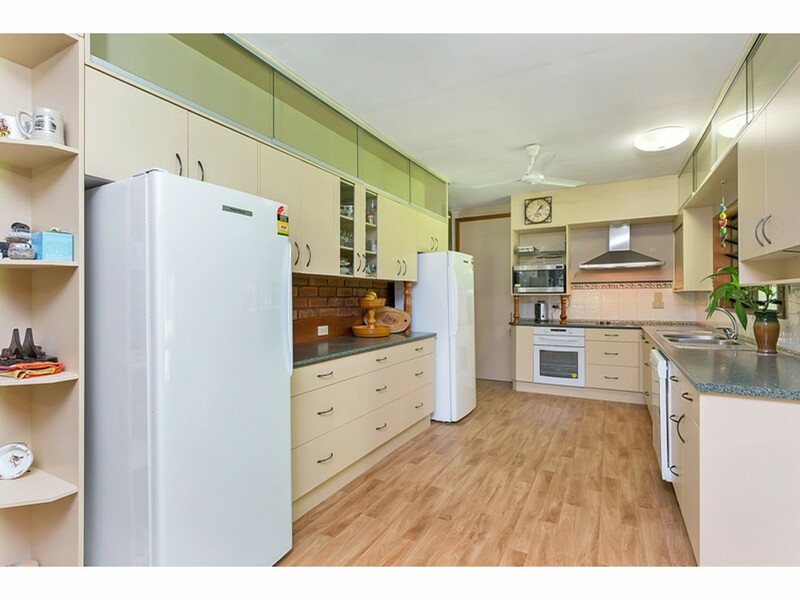 The homestead offers four bedrooms all of which have built ins and look out on the covered verandah on either side, two bathroom, a large office space. 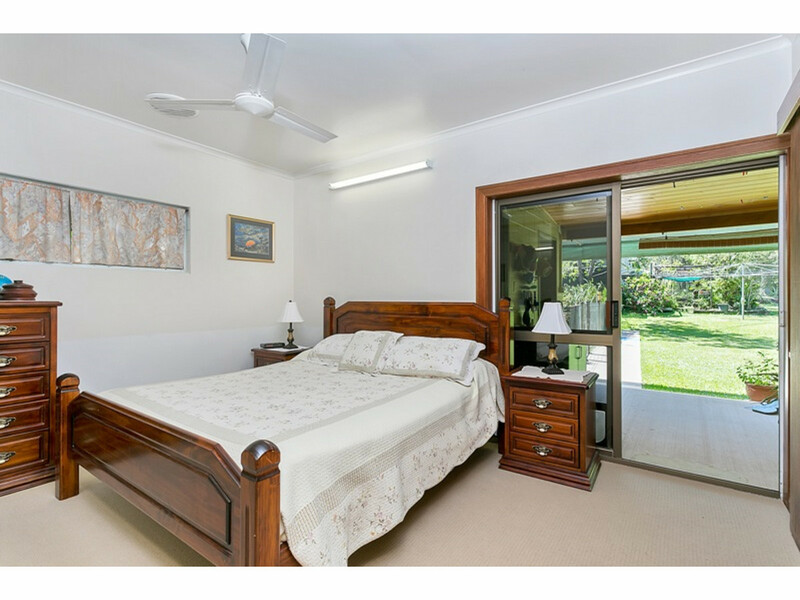 There are two full width verandah s on either side, with timber panel lined ceilings. 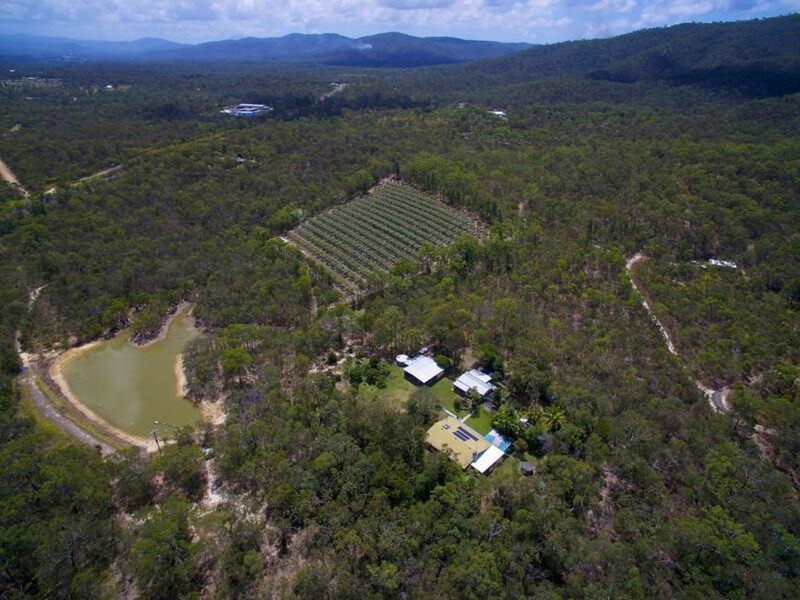 100,000 litres of water storage, 5Kw of solar power and is approx 300m2 under the roof so there’s plenty of room for the whole family.